WASHINGTON (CNS) — Nearly a year ago, Hurricane Maria slammed into Puerto Rico as a category 4 storm, and afterward 11-year-old Marco Lebron’s first thought was about the monks who teach at his school, Benedictine-run San Antonio Abad School and Abbey in Humacao. But the needs are still great, especially for food, water and major home repair, he said. “Everybody is doing a lot — church, government, entities from around the world coming to help us.” By mid-summer, he saw real improvement. “But we still have a long way to go,” he added. 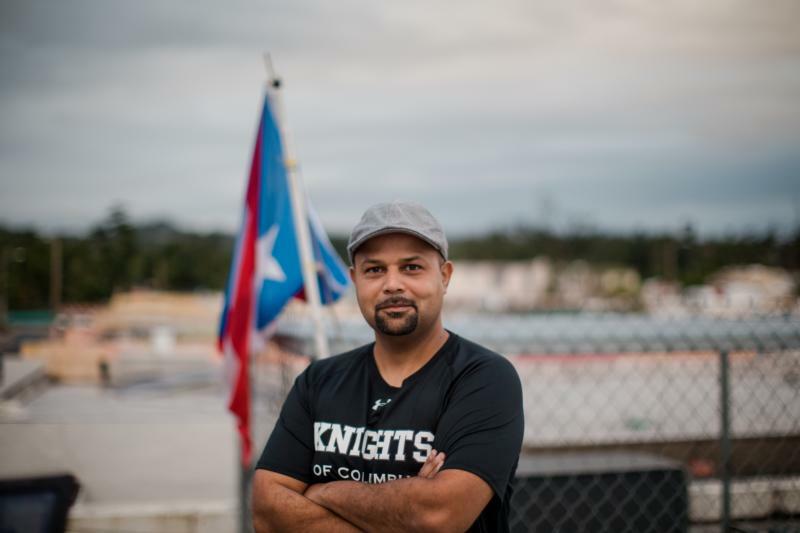 Jose Lebron-Sanabria told CNS he has never experienced anything before like Hurricane Maria and the devastation is caused to the island. “(What) we’ve been through is very difficult to express,” he said.